There are plenty of jokes about life under communism, but capitalism has its comedy value too. For example, it’s easy to buy products that save you money – you just have to pay more. 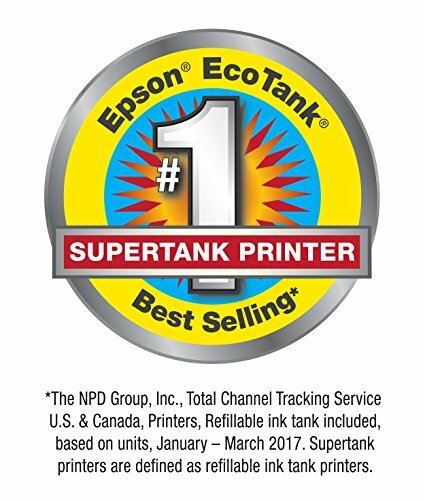 Read our Epson EcoTank et-4750 Review. 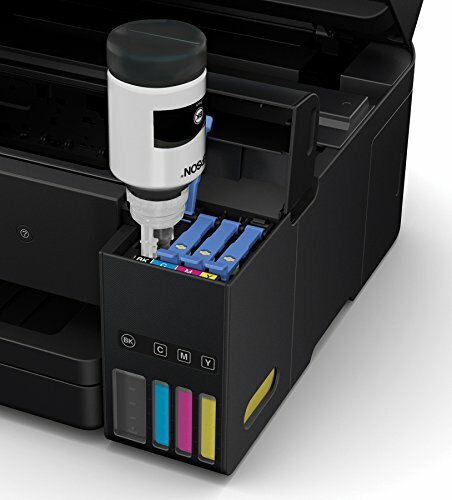 Epson’s EcoTank series addresses the high cost of inkjet printer cartridges by using receptacles that you can fill up from a bottle. A special bottle made by Epson, of course, in exactly the right shape to slot into the relevant hopper (they’re now physically different to prevent you mixing them up), but still, you get a lot more pigment per pound. 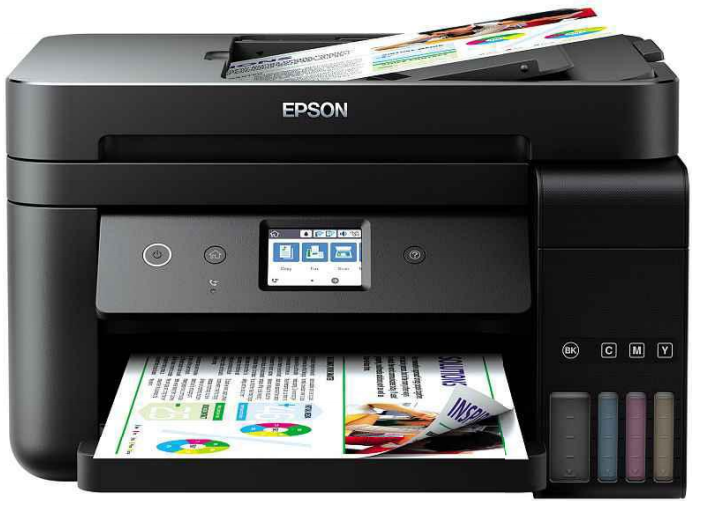 The ET-4750 comes with enough to print 11,200 colour pages or 14,000 black. These are imaginary printer-industry pages – real ones will sometimes use a lot more ink – but that’s impressive compared with the lew hundred sheets you get out of a conventional inkjet, and a full set of refills, rated for 6,000 and 7,500 pages respectively. 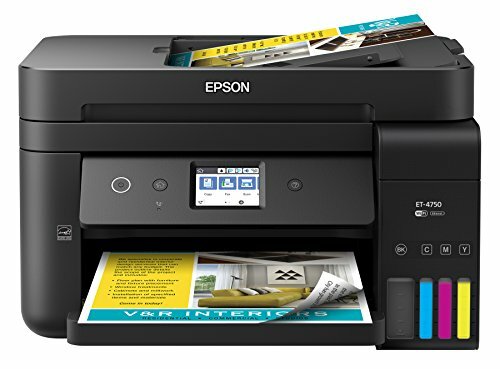 Then again, an all-in-one inkjet printer/ scanner with middling speeds like this would normally be about a quarter of the price. Clearly, to save money you’ll need to print a lot of pages. It’s hard to say how many, since there are lots of different printers you might buy and the price of ink fluctuates. Very roughly, if you print 5,000 pages before you scrap your ET-4750, you’ll be winning. If you only use your inkjet for family photos and Christmas letters, that might sound a lot. But to someone running a small office or working from home in a document- heavy job, it’s more than plausible. Our test documents hit 16 pages per minute (ppm) for mono text and 5 ppm for colour graphics, which are decent speeds for a bog-standard inkjet, though slower than office models you could get for this money. Photo prints were much slower, but looked good. Scanning a single A4 page was surprisingly slow, at 28 seconds, but again we had no complaints about quality. There’s a 30-page automatic document feeder (ADF) on top, and duplex (double-sided printing and scanning) is automatic. 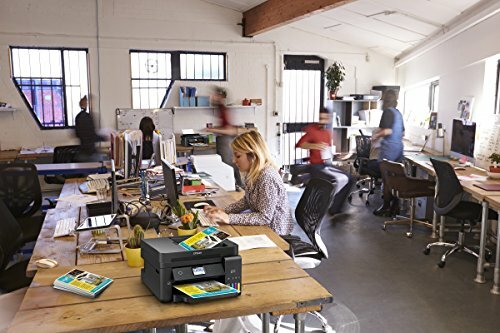 Faxing is supported, and you get a full set of connections: Ethernet, USB, and Wi-Fi, with all the usual support for mobile devices and online options. A simple colour touchscreen tops off a machine that’s as solidly designed as it’s expensive. Load paper less often - high-capacity 250-sheet paper tray. Easy touch-and-swipe setup and navigation - large 2.4" color touchscreen. 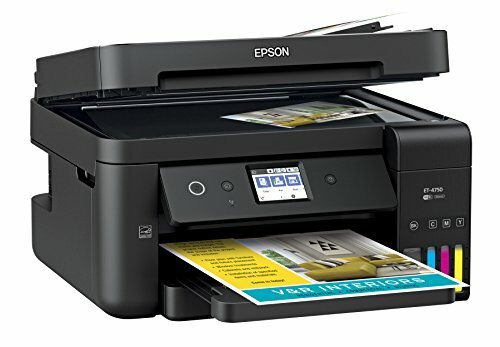 The Wifi in the printer is obsolete as it only works with 2.5 G. Those of us who have embraced 5G or mesh technology have basically bought landfill.